A huge part of FiiF is the close community that we build. That is thanks to DreamHostel, who has provided excellent accommodation for our participants since year one!! Located right in the centre of the city, on a quiet side street. This charming old industrial building used to be, among other things, a pharmaceutical production facility and a papermill storage, and has recently been fully renovated. The hostel, that has been operating on the ground floor since 2010, has a spacious common kitchen and living room. The family owned DreamHostel & Hotel offers effortless, quality accommodation in the center of Tampere, a stone’s throw away from Tampere Hall Congress and Concert Centre. 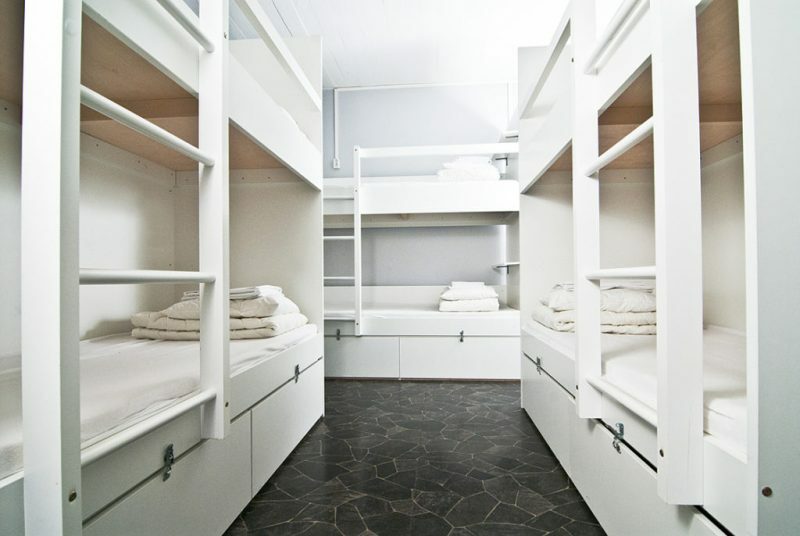 Selected as the best hostel in Finland six years in a row, the hostel provides travelers with large and small dormitories, which may also be booked as private rooms. The new hotel expansion has created a buzz in the architectural circles as well: this project was covered, among other places, on the super-popular Dezeen.com -website. The elegant, internationally acclaimed hotel rooms charm with their fresh design and modern concept. The innovative use of space brings out the best elements of hostel and hotel without compromising on privacy and comfort. As a cherry on top you’ll be treated to the best customer service in town and a yummy breakfast! At 6pm the registrations move to O’Connell’s, where FiiF Karaoke starts at 7.30pm.